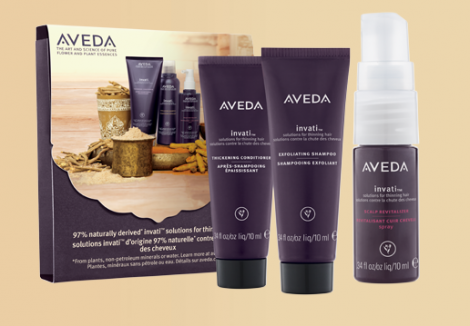 Right now you can grab a coupon for Free Aveda Shampoo, Conditioner & Scalp Revitalizer – Just click on “redeem” coupon – print it out – then take it to your nearest Aveda location to get your Free Sample 3-pack. You can also check on the site to see which stores near you are participating in this great offer. From the Site: Our mission at Aveda is to care for the world we live in, from the products we make to the ways in which we give back to society. At Aveda, we strive to set an example for environmental leadership and responsibility–not just in the world of beauty, but around the world.